– OpenQuest 2 Deluxe (retail price $15): The complete 262-page Second Edition rulebook with fast-playing, easy-to-learn systems based on RuneQuest. As a convenience to our customers, we also include the free 170-page OpenQuest Basic rules in a newly updated color version that debuts in this offer. 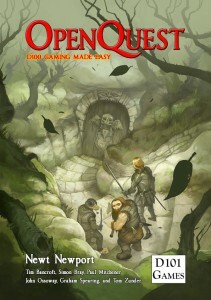 – OpenQuest Adventures (retail $7): Four complete scenarios that adapt the OQ system to other genres and settings — including the original D100 world, Glorantha! 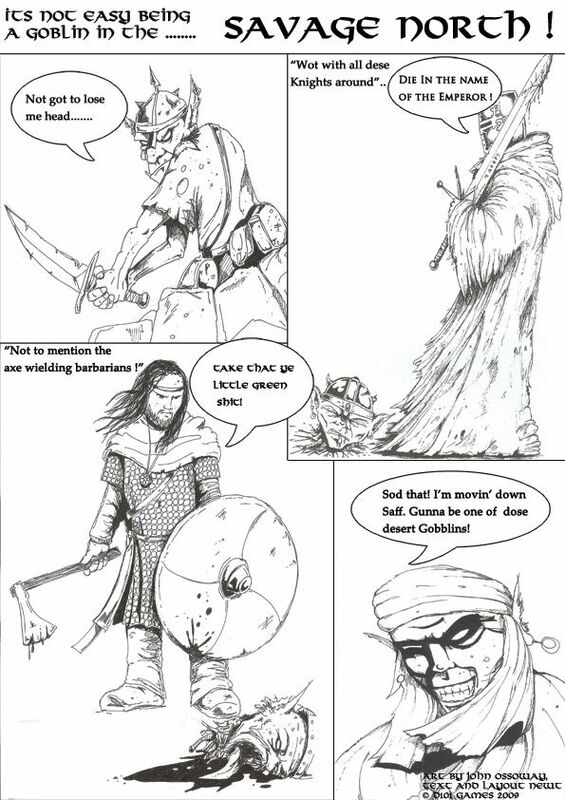 – The Savage North (retail $12): Sword-and-sorcery adventures in the frozen waste. A complete self-contained setting, including four adventures. 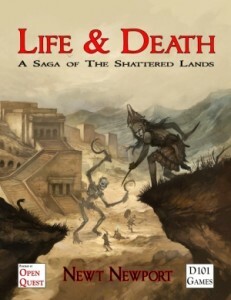 – Crucible of the Dragons (retail $12): Explorations of the Isle of Pharae, a 144-page Old School fantasy sandbox setting in the tradition of Clark Ashton Smith and Ray Harryhausen. – The Company (retail $15): Modern warfare and paramilitary security operations in hotspots across the globe. 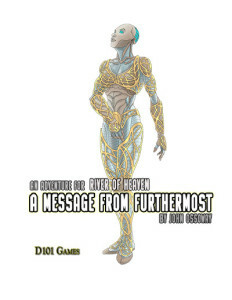 – River of Heaven (retail $15): Transhumanist hard-sf space opera in the 28th Century. We also include the River of Heaven adventures The Last Witness (retail $5), Reunion (retail $5), and A Message From Furthermost (retail $5), a new deep space search-and-rescue mission that debuts in this offer. Open disclosure: Don’t wait too long to open up your wallet (or payment account), because this OpenQuest Bundle offer ends Tuesday, April 5.